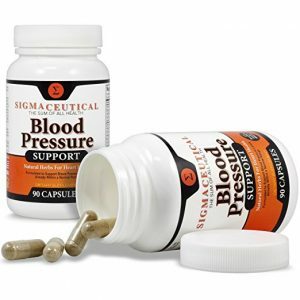 POTENCY BACKED BY SCIENCE & RESEARCH: Our Blood Pressure Formula has been exclusively formulated by experienced medical practitioners and published researchers, using key ingredients and efficacies clinically proven effective and lab tested for optimal ingredient ratio. 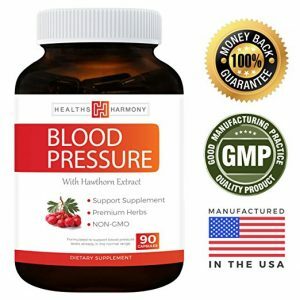 100% QUALITY HERBS ONLY: Made in USA, this product contains more than 15 top-quality, all-natural herbs selected from those traditionally used for blood pressure and heart benefits. By combining ingredients typically taken individually, the benefits of each can now be obtained in a single bottle, offering the best possible value. RIGOROUS PRODUCTION STANDARDS: Thanks to the use of modern technologies, our herbal extractions are up to 10 times more concentrated. This product is strictly manufactured in an FDA-compliant facility under the latest cGMP guideline to ensure the highest quality. No chemicals, preservatives, or artificial flavors have been added. Our formula is completely drug and GMO-free and has no known side effects. KEY INGREDIENTS: chrysanthemum flower extract, red sage, seaweed, hawthorn fruit, achyranthes bidentata, cassia seed, Fructus tribuli, cortex lycii, dendrobe, rehmannia root extract, snakegourd fruit extract, sophora japonica, baical skullcap root extract, paeonia lactiflora pall extract and our proprietary herbal blends. 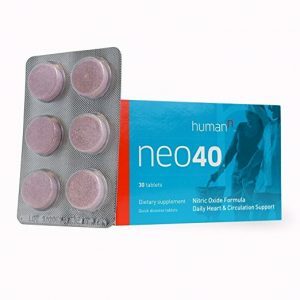 SAFETY INFORMATION: This product is not intended to be used or provide any health benefits under medical condition(s), such as secondary hypertension, or concurrent chronic kidney, diabetes or coronary artery disease. 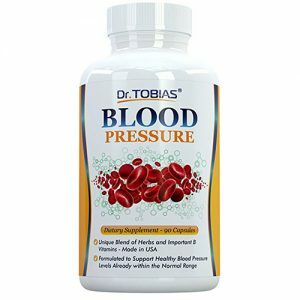 Overdosing this product may cause your blood pressure to drop below normal and feeling nauseated or lightheaded in rare situations.